Author and speaker T.R. 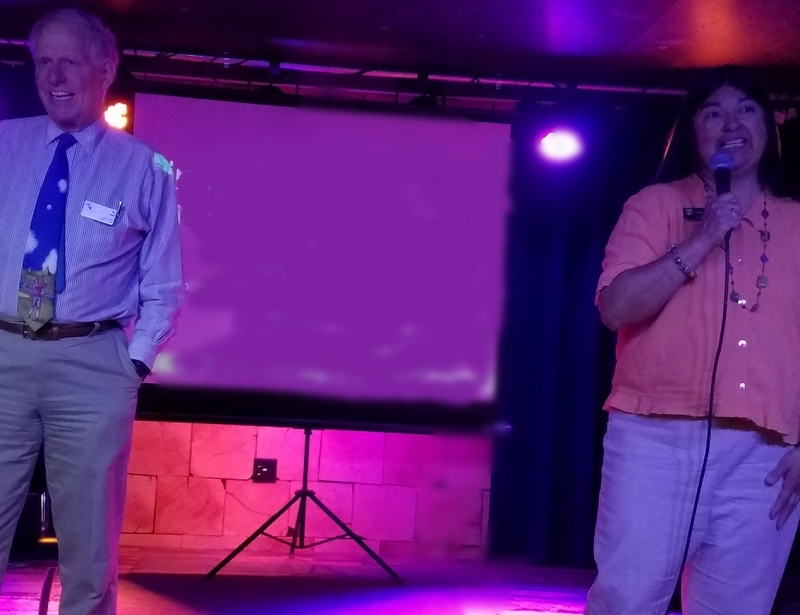 Reid and Colorado State Senator Irene Aguilar, MD, joined us in Denver on April 11 for an event to benefit C4PC and the Colorado Foundation for Universal Health Care. 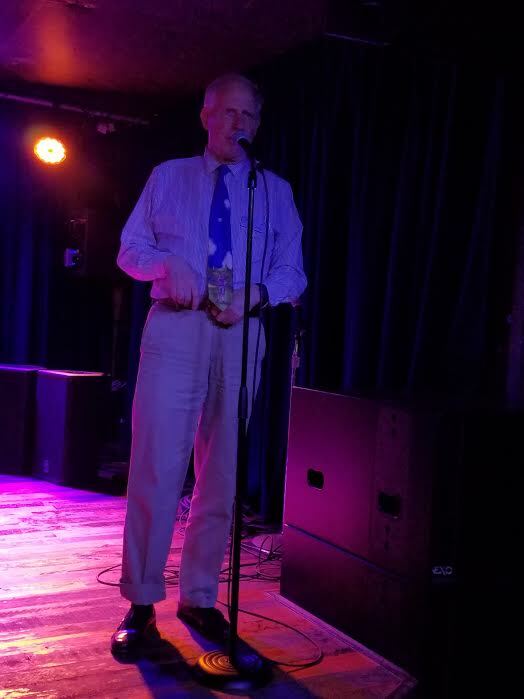 We benefited from their informed opinions about Colorado candidates who truly support universal care, and future steps advocates might take in the Centennial State and across the nation. Options discussed included multi-state consortiums, Medicare for All, Medicaid buy-in, and the potential of a Colorado insurance commissioner (like Dr. Aguilar?) who could advocate for patients, not profit. If you missed the event, you can still support C4PC here. Please be in touch if you are running in office and want our endorsement.